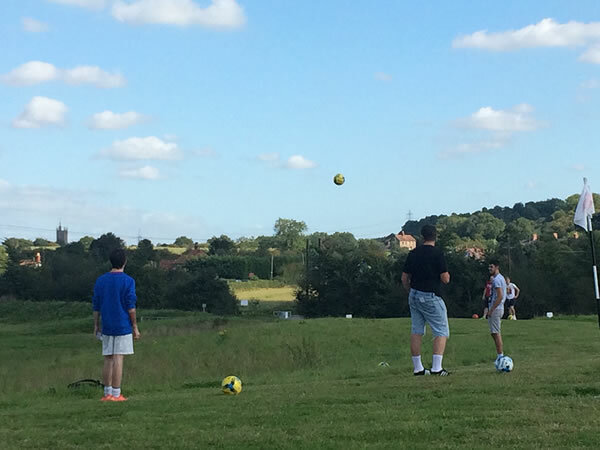 In Westerleigh, Bristol, Windmill Footgolf is at a multi-activity centre making for a fabulous and fun Family Day Out. The course itself is a gently undulating 1,219 yards incorporating 12 holes which have a Par 48 rating. 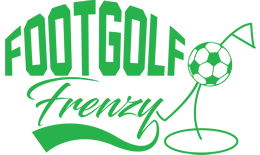 Footgolf is available here on weekdays from 9.30am until 9:30pm, and on Saturday and Sundays between 9:00am and 6:30pm. Footballs are provided, including smaller sizes for younger children, making this a brilliantly family-friendly option. The game itself can be easily enjoyed whatever your age, or even interest in golf or football. It’s simple to learn yet can become more challenging as you wish, making it a perfect sport to play with a mixed age range family group. Once you’ve given the course at Windmill a whirl, players are welcome to make use of the Activity Centre’s bar which offers a menu as well as a range of drinks.